Episode 60- What’s So Funny About Truth, Justice, and the American Way? 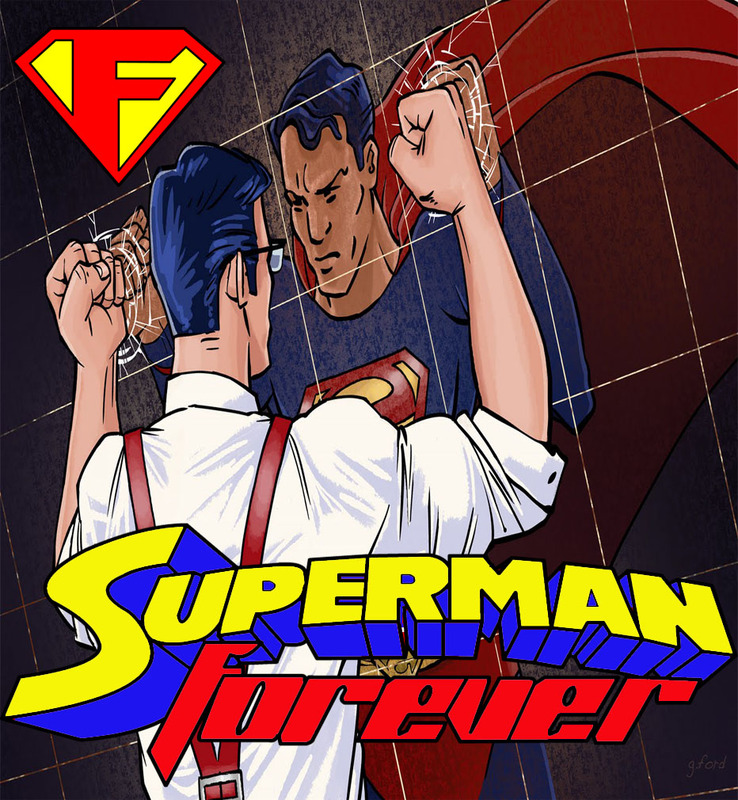 In the 60th episode of Superman Forever Radio, David decides NOT to do a commentary, and instead talk about the comic that inspired the material- Action Comics 775. 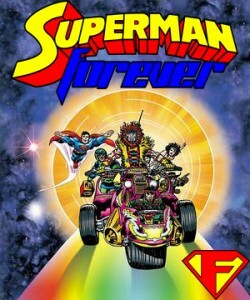 In a day and age when Superman is considered out of touch with the times, this show set out to correct that misconception- and this comic was at the epicenter of that movement. It’s a passionate talk about what it means to be a Superman fan, and David has a message that he needs to get off of his chest. 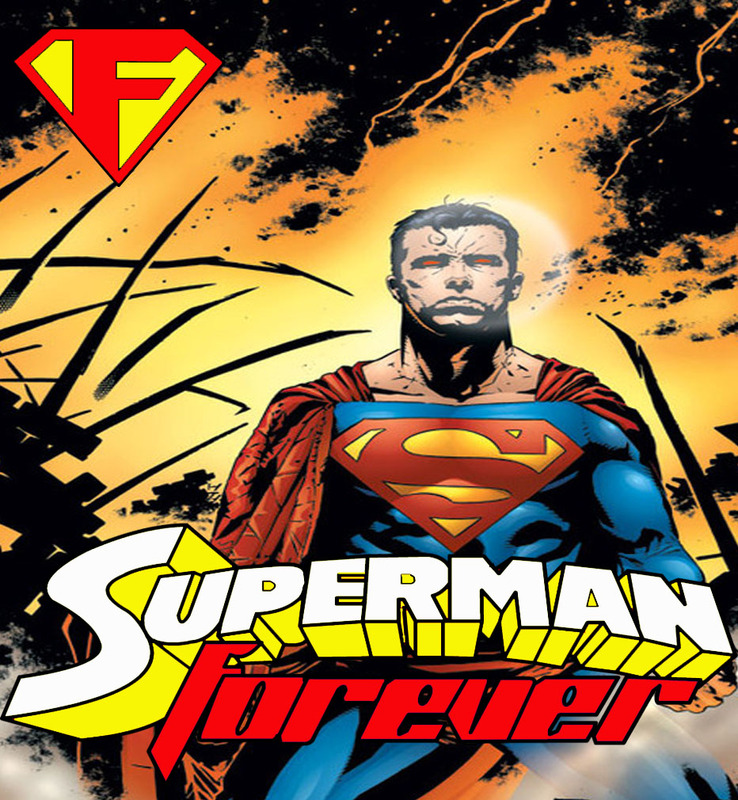 This episode explores the man of steel via the 31st century past, present, and future by way of a flashback device in Action Comics #850, an emotional story about Superman‘s loneliness. 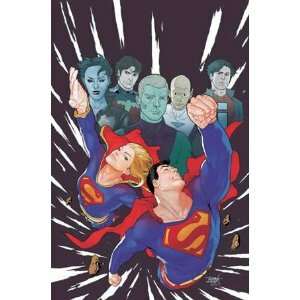 Then it’s on to Superman #663, which features the young gods, Lightray, and finally something relevant to Camelot Falls, the semi-ongoing storyline. 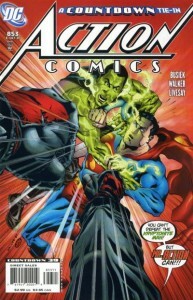 Finally, it’s artificial life vs biological life, by way of BRAINIAC in Superman/Batman #35.